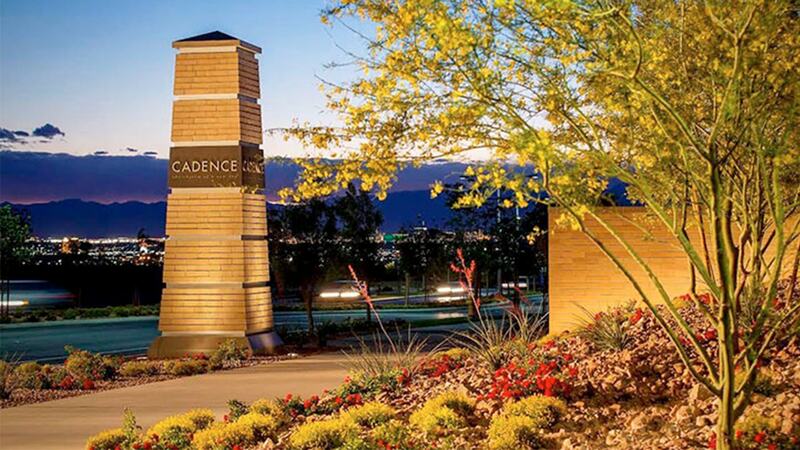 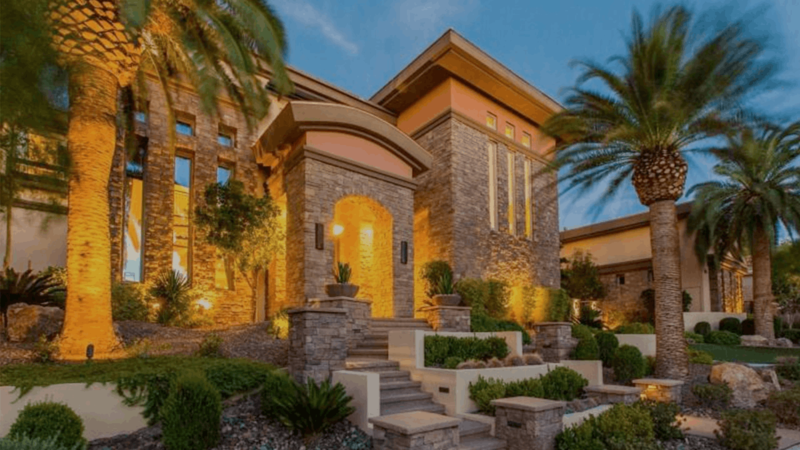 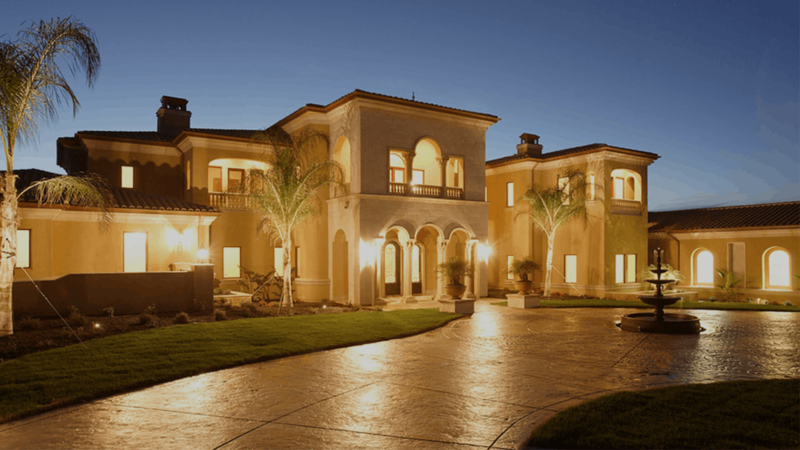 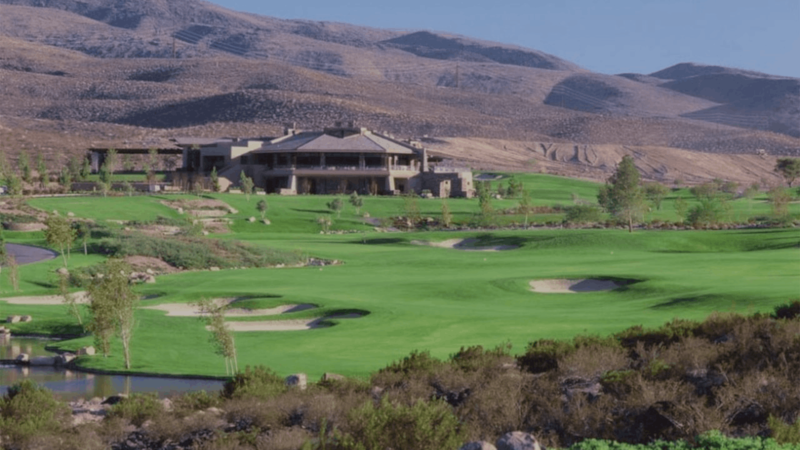 Henderson Nevada is among one of the “best cities to live in America” according to both Bloomberg Businessweek and the 300,000 residents that love living here. 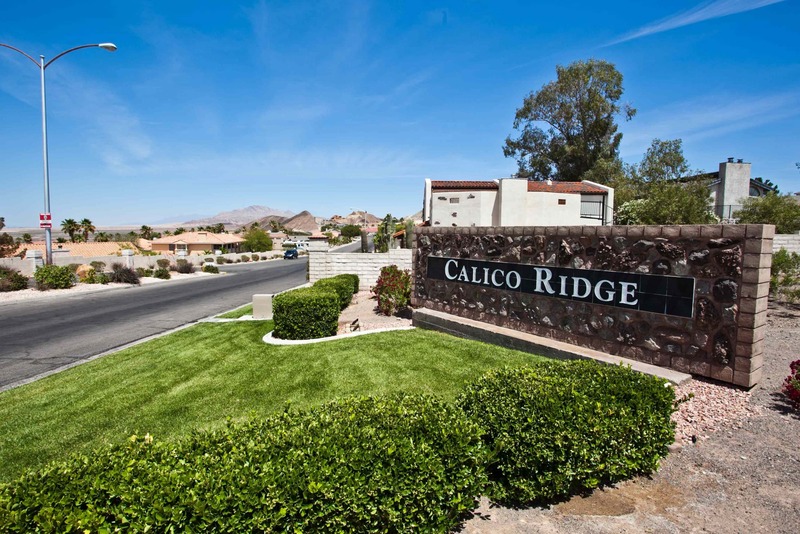 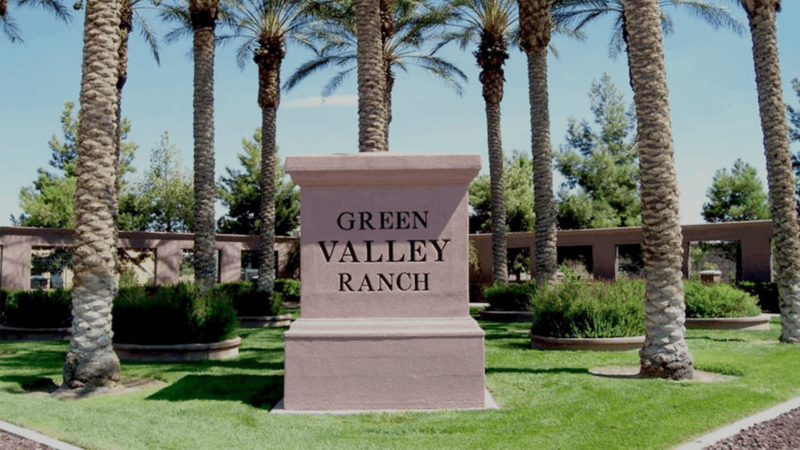 Just 20 minutes away from the Las Vegas Strip, you’ll be conveniently between the heart of the city and Lake Mead. 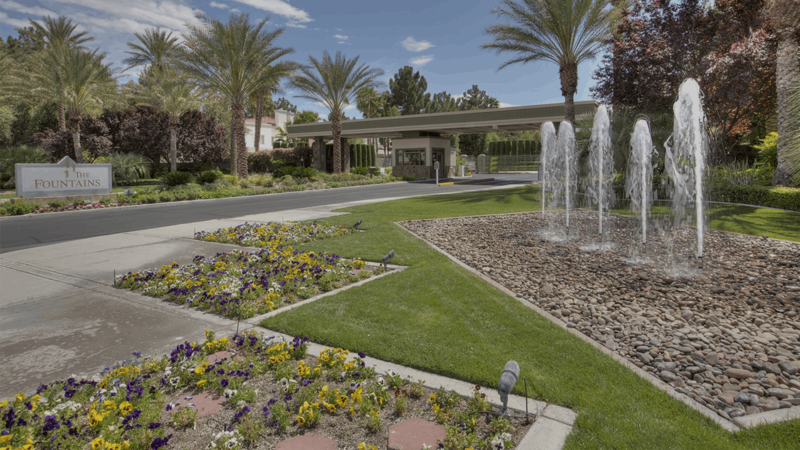 Take a look at the communities in Henderson below, if you see something you like, enter your email into the box below, we’ll do the rest.